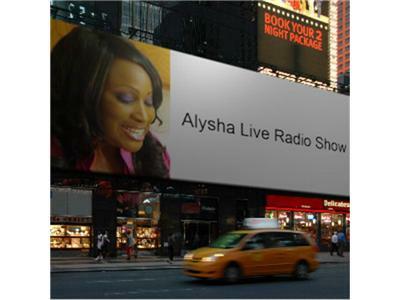 Join me on the next episode of the Alysha Live! Radio Show my guest will be acclaimed Essence No. 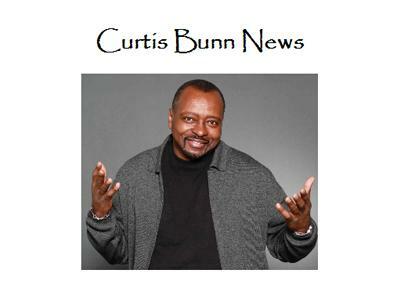 1 best-selling author Curtis Bunn whose ability to expose the mind, thoughts, motivations and vulnerabilities of his characters has made him a reader’s favorite. Curtis will be talking about his latest book " A Cold Piece of Work", his amazing career and more. Keep it Locked! on Blogtalk and the Alysha Live! Radio Show.